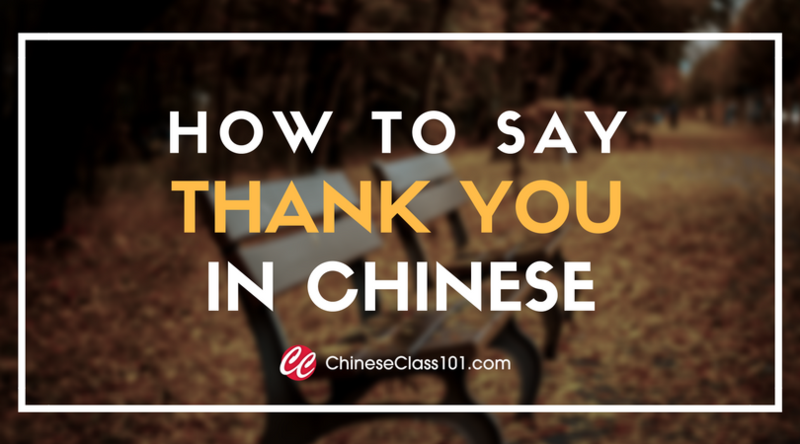 We recently gave you some shortcuts to learn Chinese. In your journey to become fluent and conversational in less time that is needed to say “Gotta catch ‘em all”, we will this time give you the Top 15 tips to remember words! 1. Use repetition: reading, writing and speaking words over and over again. 2. Associate words with drawings, pictures and funny scenes. 3. Try to use the language routinely in the context of daily life. 4. 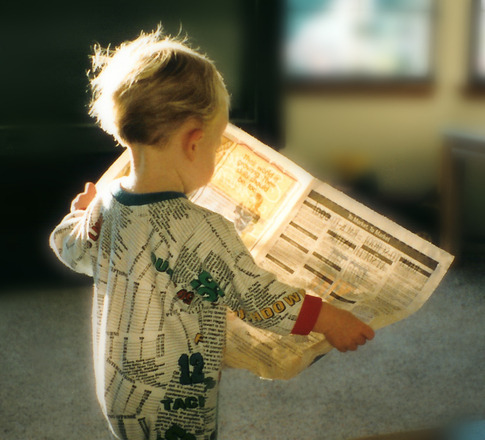 Reading as much as possible, especially the newspaper, helps you to remember words. 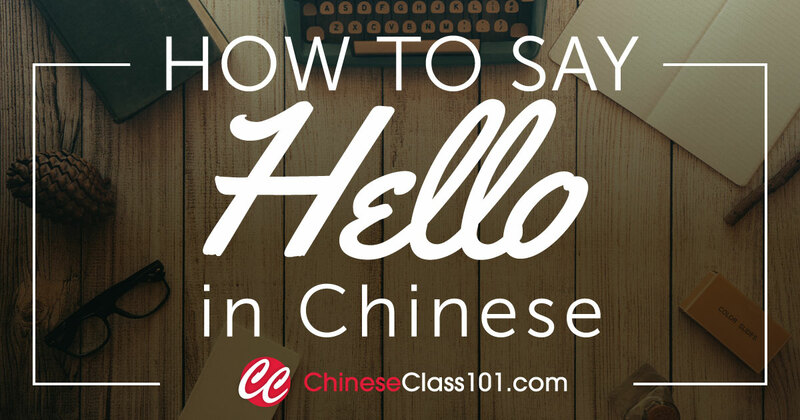 Click Here To Start Learning Chinese Right Now! 5. Learn about the roots of words and how different words are related to each other. 6. 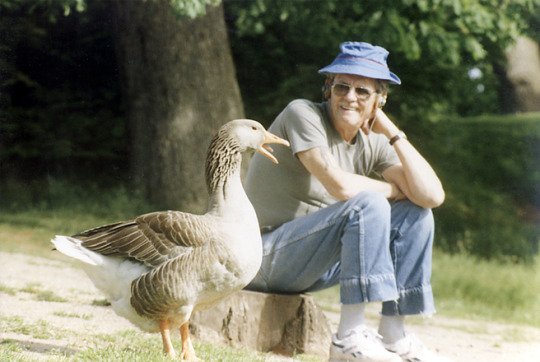 Speak as often as possible with native speakers. 7. Categorize new words with other related words that you already know. 8. Be persistent in practicing everyday by talking to your family or your dog, even though they don’t understand you. 9. Say words out loud so that you can actually hear them. 10. Associate new words with words that sound similar in your native language. 11. Listen to songs and memorize the lyrics. 12. 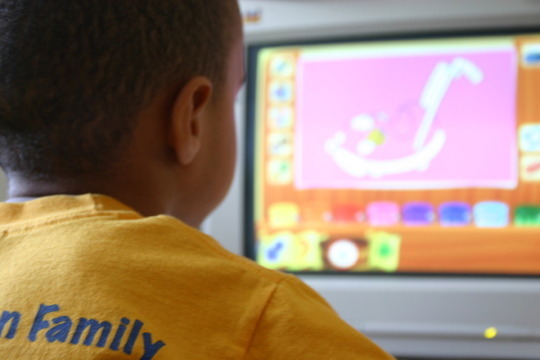 Often watch TV or YouTube videos that are designed for young children. Access tons of Audio and Video lessons for Free! 13. Associate new words with stories, games or movies. 14. Try to use the new word in a simple sentence so you learn whole phrases, not just individual words. 15. Try to think in Chinese, so it becomes natural to your thought process. If you follow all those tips, you will be a step closer to reach your goal. 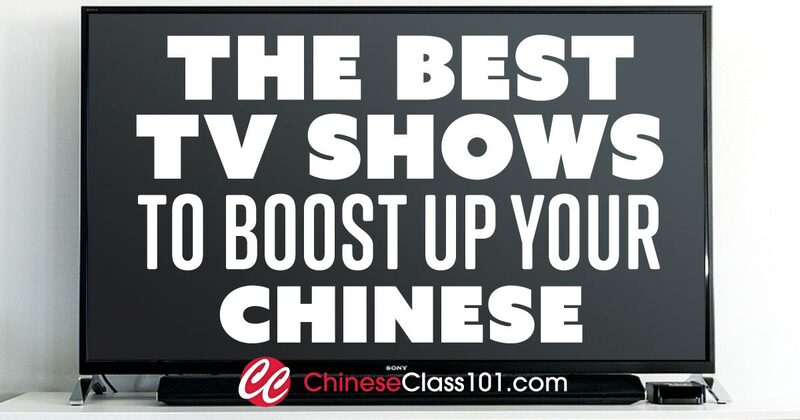 And remember, if you’re really interested in getting on the fast-track to fluency, sign up for a FREE lifetime account at ChineseClass101.com!